Description: He runs faster than the speed of… a caterpillar. What, were you expecting something else? 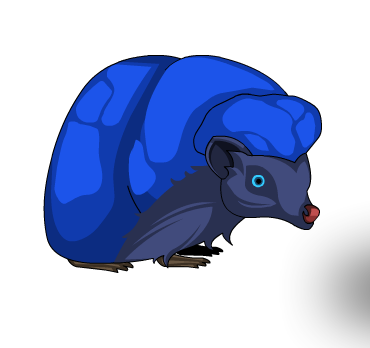 Note: This item is a parody of Sonic the Hedgehog.